For those Club members who trial (compete) in performance sports, you can apply for a Club Title Award. 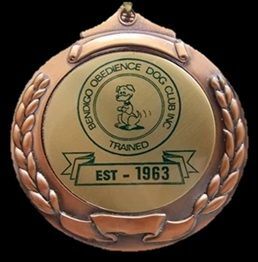 The awards are applicable to any ANKC sanctioned performance sport that is open to all dogs, eg Obedience. 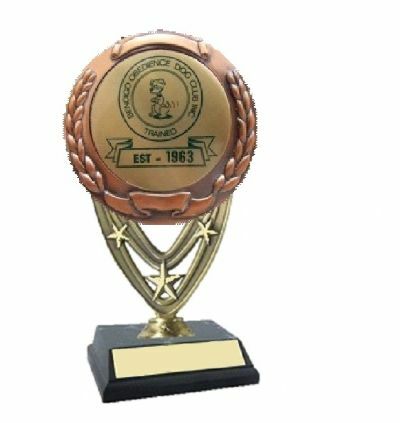 Sports that are restricted to breed groups such as Herding or Retrieving, no Award is given, however please submit the Club Title Award form and accompaning photo as these achievements are acknowledged at Club through being displayed on the wall with other Title winners. Download and complete the application and forward to the Award Secretary along with a photo of your dog that can be enlarged and displayed on the Clubroom walls. Alternatively you can email your enquiry.